Home > Library > Check out our upcoming Libby webcasts! Check out our upcoming Libby webcasts! The Libby app has been delighting readers for awhile now, and the easy set-up and modern appearance make Libby perfect for both new and existing users of your OverDrive service. Recently, Libby received an update that makes it even easier for patrons to to manage their borrowed titles. New additions to Libby include helpful Shelf tips, updated Loans display, Shelf summary, and more. 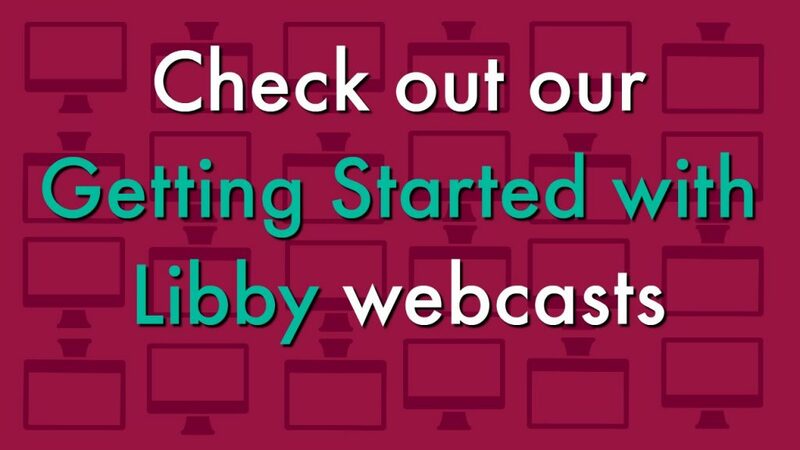 If you’ve received questions about these features and you’re looking for more information, attend one of our upcoming Getting Started with Libby webcasts. 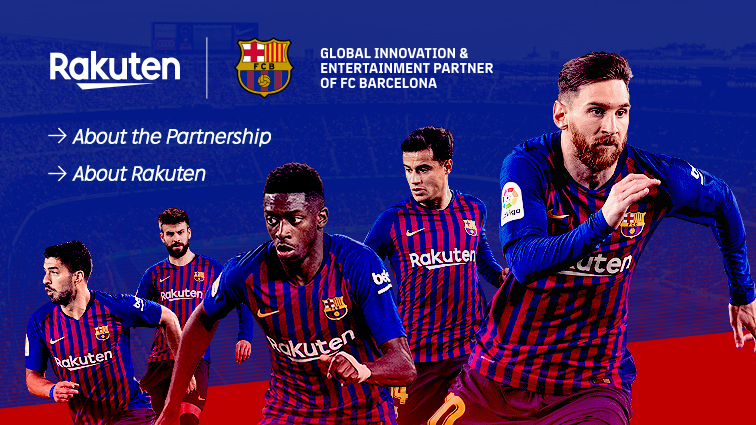 We’ll have sessions on Feb. 12 at 2 PM ET and Feb. 13 at 11 AM ET. These 30 minutes webcasts will cover finding your library, borrowing and reading a title, and highlight the new Shelf tools. Join us live to chat with OverDrive team members and get answers to your Libby questions. If you’re unable to attend, register for a session to receive a link to the recorded webcast. After attending a Libby webcast, share what you’ve learned with your patrons by hosting your own Getting Started with Libby session. On the Resource Center, we have a customizable presentation template, demonstration checklist, and set of instructions to help you prepare. This is a great opportunity to interact with your patrons and increase awareness for your digital collection!